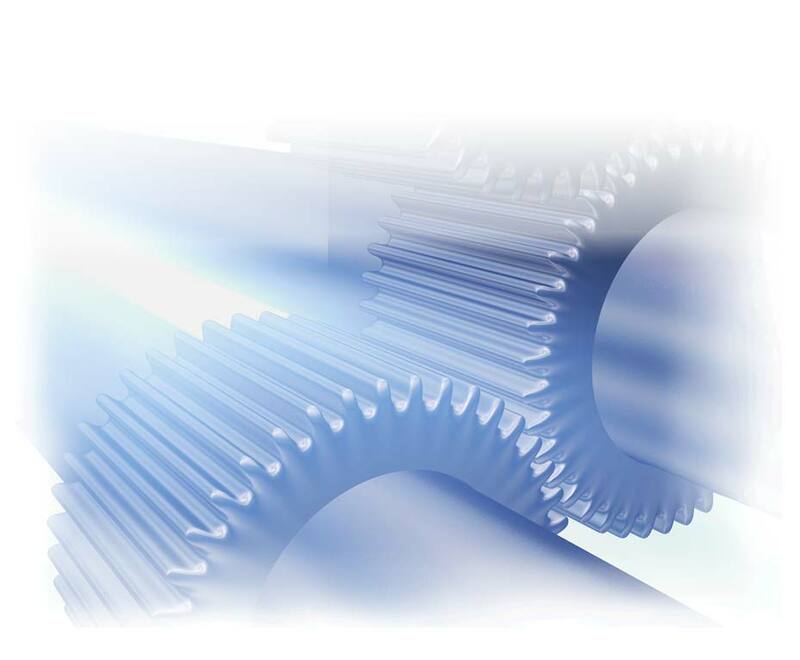 Gear and Spline manufacturing: Fairlane Gear : Contact | Fairlane Gear, Inc.
No matter if your project is simple or complex, make Fairlane Gear your single source supplier for all types of gears and gear components. We’ll get it done right the first time, which will save you time, money and the aggravation of juggling between different manufacturers. YOU DESERVE TO EXPECT SOMETHING SPECIAL, CALL FAIRLANE GEAR!